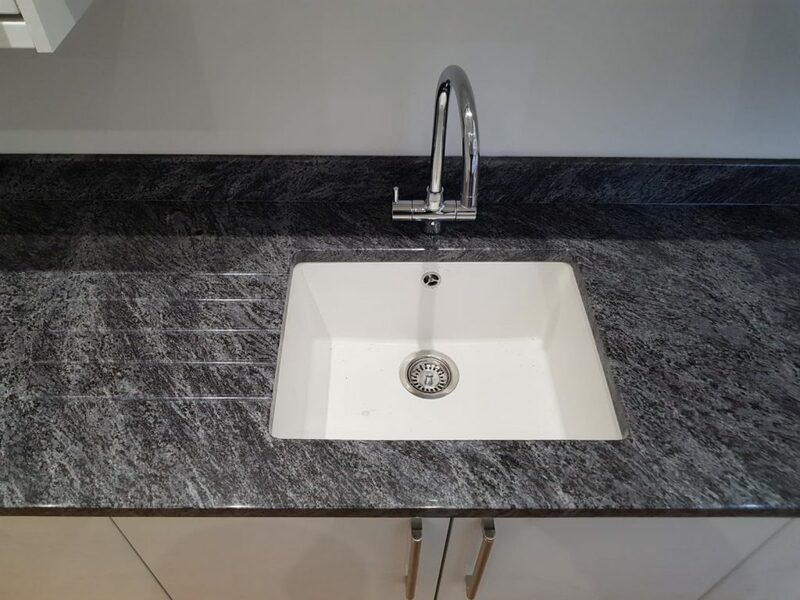 A Granite Worktop LOVES to stay clean. At The Beauty of Marble Limited we seal all our Granite Worktops to ensure that they wont stain and will not absorb liquids. 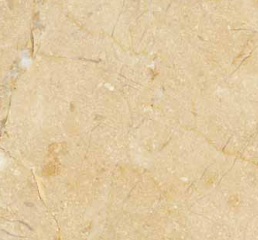 You will never have to scrub a Granite Worktop or use harsh chemicals to clean it. In fact, we recommend that a damp micro fibre cloth is all you need to keep your Granite Worktop clean. 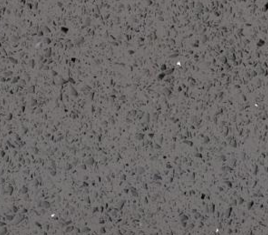 Take a look below at all the amazing colour options available for your Granite Worktop.